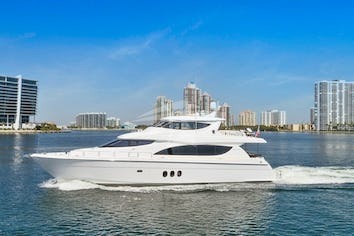 The perfect words todescribe this fantastic 95’ Sunseeker Privee. 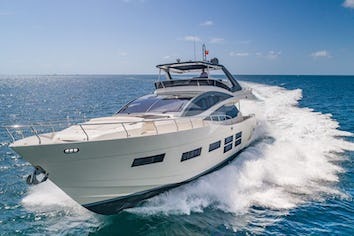 With a 2018 total refit Privee offersplenty of exterior space to relax in the sun including an aft deck beach clubas well as luxurious interior accommodations that sleep 8 in 4 staterooms. With not only all theright luxurious appointments and gadgets like the retractable roof, superior stereoand so much more, Privee is also loaded with the perfect toys and fun crew thatwill help make memories of your adventure that last a lifetime. 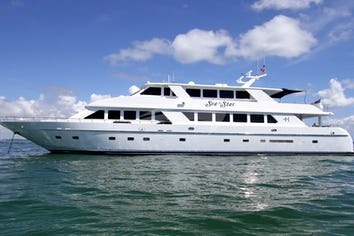 Perfect for quick get away to the keys or the Bahamas, Privee is open for short term as well as longer term charters and Capt. Hector will be sure to amaze you with his FUN attitude and fantastic culinary skills. 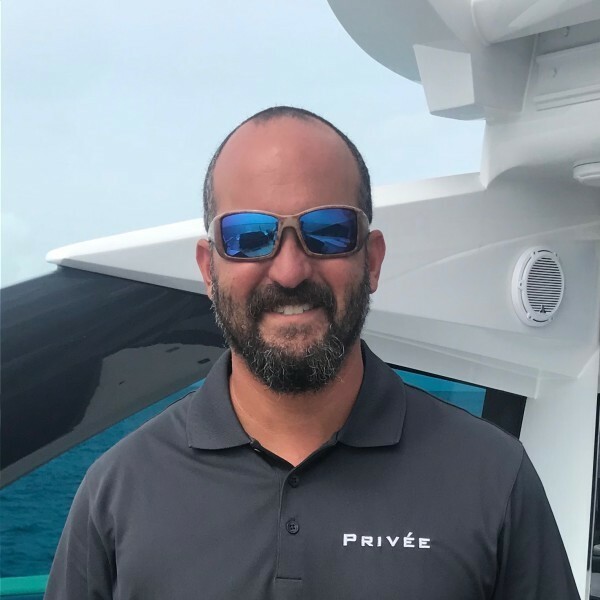 Born and raised in Puerto Rico, Captain Hector Negron discovered a passion for boating at an early age through his family. Eventually moving on to pursue a career in the maritime industry at Texas A&M Maritime academy. In Texas he discovered a passion for cooking while working in the hospitality industry. He spent 9 years with the previous owners of Privée and oversaw the full refit of the Predator for the current owners from start to finish. Experienced in the cruising grounds of the Caribbean, Puerto Rico, US and British Virgin Islands as well as Florida and the Bahamas. He enjoys wake boarding, paddle boarding, cycling and cooking. Courtney recently graduated from Flagler College in St. Augustine, Florida, with a degree in media production and a background in marine science. She grew up on boats and is active in the water sport industry as well. Courtney has always had a love for the ocean and works hard to protect it. Over the last couple years, she’s worked as a deckhand in the boating industry where she is eager to learn and striving to achieve a captain’s license of her own one day.